Building a new home? Supaloc Steel Building Systems supplies to a number of steel frame home builders throughout Australia. Areas include metropolitan Melbourne regions. New display homes are now open. Areas include the ACT and surrounds including Yass, Canberra, Queanbeyan, Braidwood and Bungendore. Areas include Brisbane, the Sunshine Coast, Southport, Gold Coast, South-East Queensland and as far north as Noosa. Areas include Western Sydney and the Blue Mountains, the North Coast, Central Coast, Mid-North Coast including Coffs Harbour, Southern Highlands/Tablelands and Hunter Valley regions. To find a Supaloc builder, choose from the following builder directory for a home made with Supaloc steel frames. 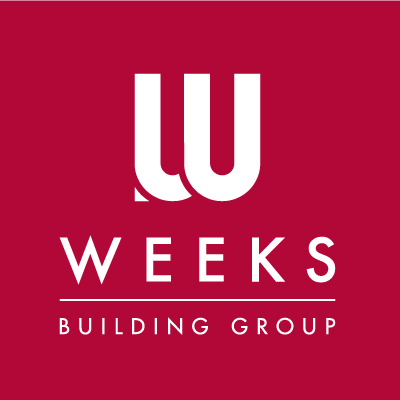 Weeks Building Group, offer a unique range of affordable architecturally designed homes and house and land packages. 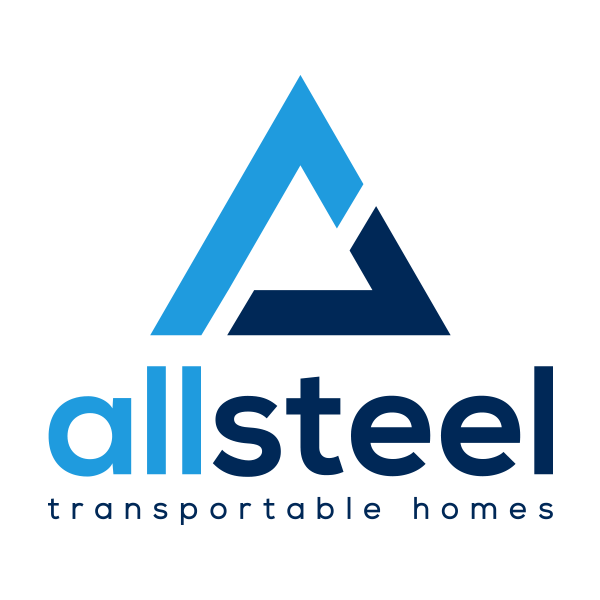 All Steel Transportable Homes are South Australia’s leading builder of steel framed relocatable homes. 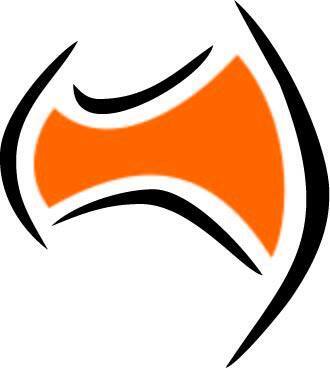 Their collection contains a wide range of traditional and contemporary designs. Format Homes is backed by a wealth of experience in the building industry. The company is a member of both the Housing Industry Association and the Master Builder’s Association. They provide quality, value for money homes in South Australia. Murraylands and Adelaide Hills custom steel frame home specialist. 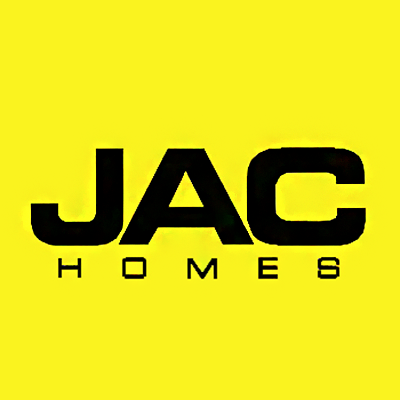 JAC Homes are a local builder who have been building custom built steel frame homes for over 20 years throughout the Murraylands and Adelaide Hills, for discerning professionals who require extra attention that only a custom builder can give. They guarantee a move in date and a fixed price contract. Kookaburra Homes are a custom home builder, building beautiful, high quality homes throughout South Australia. With over 25 years of experience in the building industry, the team at Kookaburra Homes are committed to surpass your expectations and build a home that is unique to you and your lifestyle. 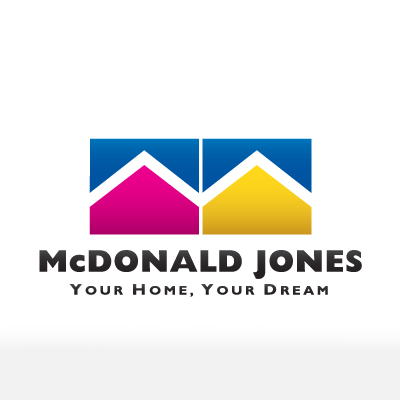 McDonald Jones Homes specialise in affordable, contemporary designed homes building in the Hunter Valley, the North, Central & South NSW Coast, Tamworth, Sydney, southeast Queensland, as well as the ACT and surrounds. Integrity New Homes Tweed/Gold Coast managing director Martin Siemons draws on more than 30 years of experience to lead his team in providing home designs that suit everything from knock-down rebuild sites at Kingscliff through to steep site homes at Reedy Creek and Murwillumbah. Ausmar Homes' dedication to customer service and building quality homes can be seen in the many awards they have won. Commended on their innovative ideas, pricing, environmental designs, customer focused products, Ausmar strive to excel in all they do. Not content to just build homes, Ausmar aim to build the best homes possible. This dedication is rewarded with acknowledgements and awards from industry leading associations, giving Ausmar Homes an Australian wide reputation of being one of the best in their industry. InVision Homes bring you fresh new ideas for stylish, affordable homes. 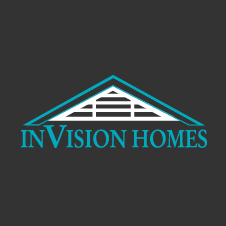 InVision Homes specialise in sloping and elevated home sites, town cottages, turnkey house & land packages and investment homes. They have something special to suit every budget, with the old-fashioned family values and integrity they have been known for for over twenty years. Miller Atkins strives to get you into your new home with the least amount of fuss, taking the ‘smoke and mirrors’ out of the home buying process.